Make your deposit for our next collaborative here! 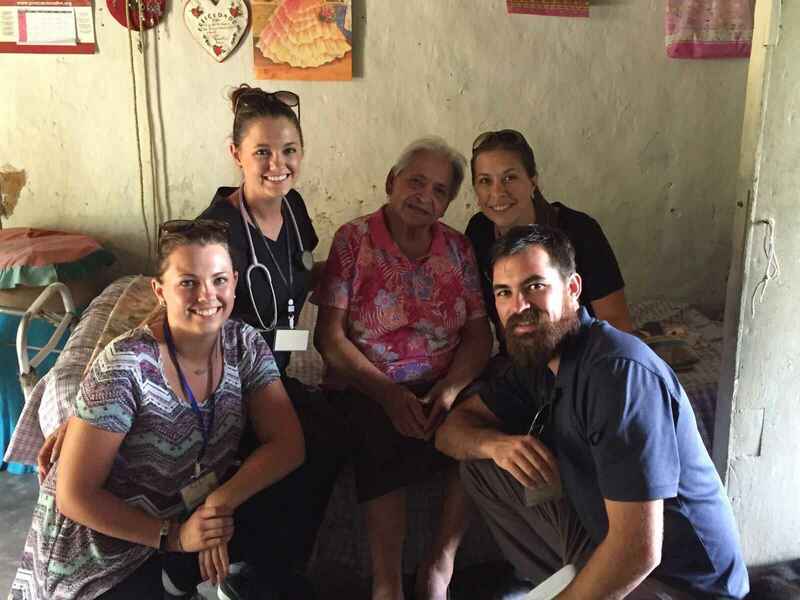 Providing medical and dental consultations, and education to local community members. SELF will be working with medical professionals from the United States and Honduras. Volunteers will spend the majority of the week working with community members who need medical or dental attention. Health education will include workshops on cervical cancer, dental care, birth control, basic hygiene, and more. “Darkness cannot drive out darkness: only light can do that. Hate cannot drive out hate: only love can do that.” Dr MLK Jr.
Because SELF has smart, heart-centered and conscious leaders. Leadership is everything. The rest is details.